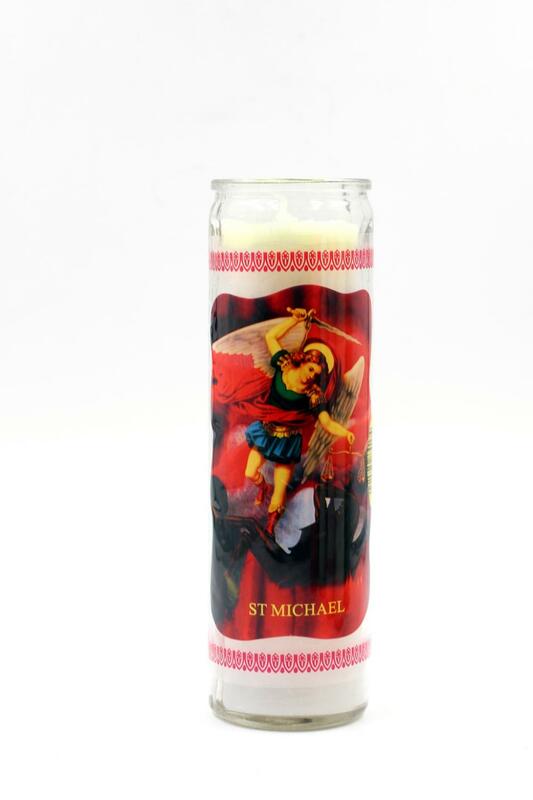 Our church candles are of the best quality and low price. Our 7 day Glass Jars Scented Candles smell are from the American fragrance supplier. Our 7 day Clear Glass Jar Scented Candles come from German suppliers and enjoys a high reputation in the candle industry worldwide. Some goods can also be ordered in a small amount. In addition to church candles, we have many other kinds of candles, such as Novelty Fruit Candles, Human Candles , Spiral Candles ,Happy Birthday Candles and so on. 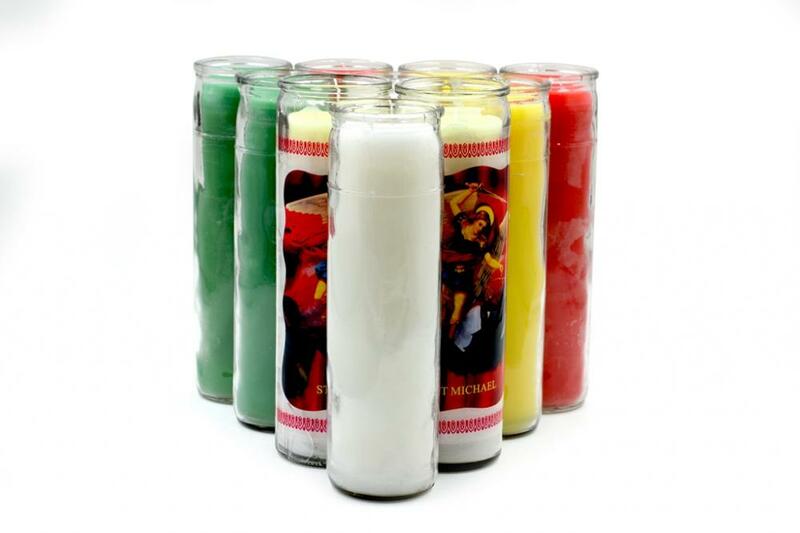 Looking for ideal Glass Church Candles Manufacturer & supplier ? We have a wide selection at great prices to help you get creative. All the 7 Days Glass Jar Candles are quality guaranteed. We are China Origin Factory of 7 Days Candles. If you have any question, please feel free to contact us.